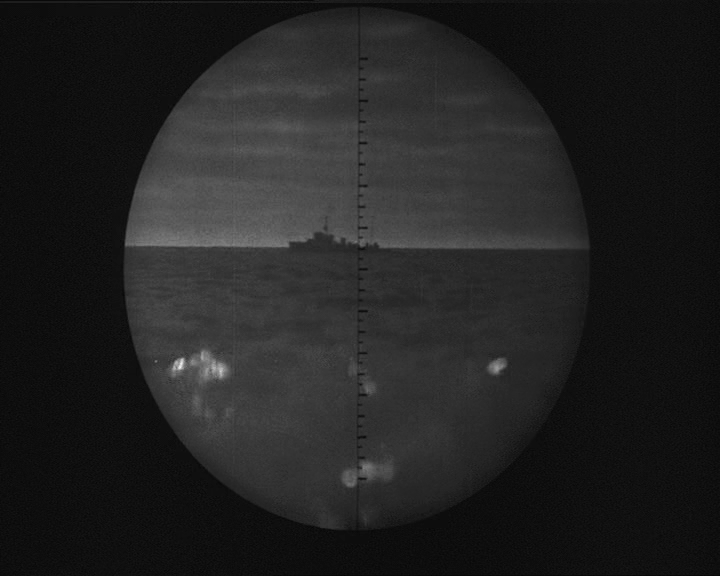 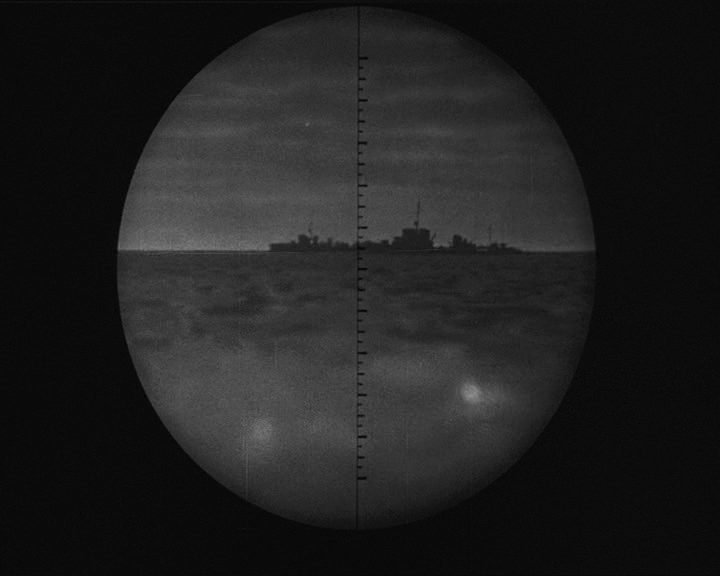 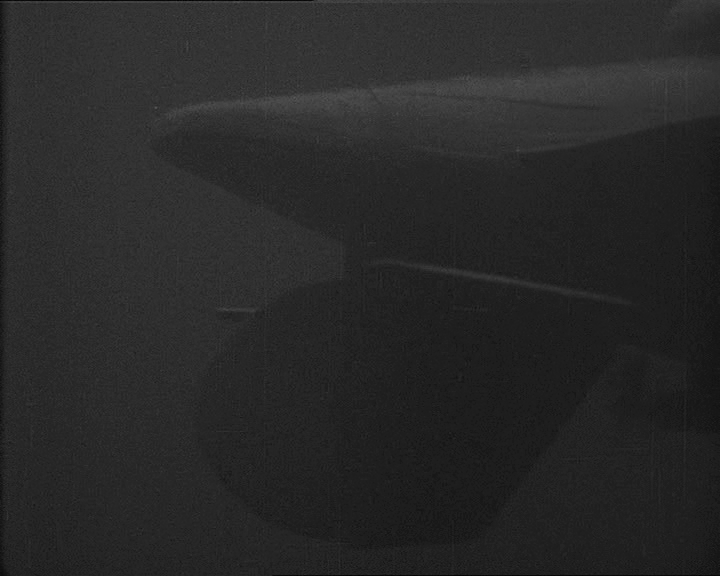 A classic British war film concerning the submarine service has a small number of very effective miniature shots. 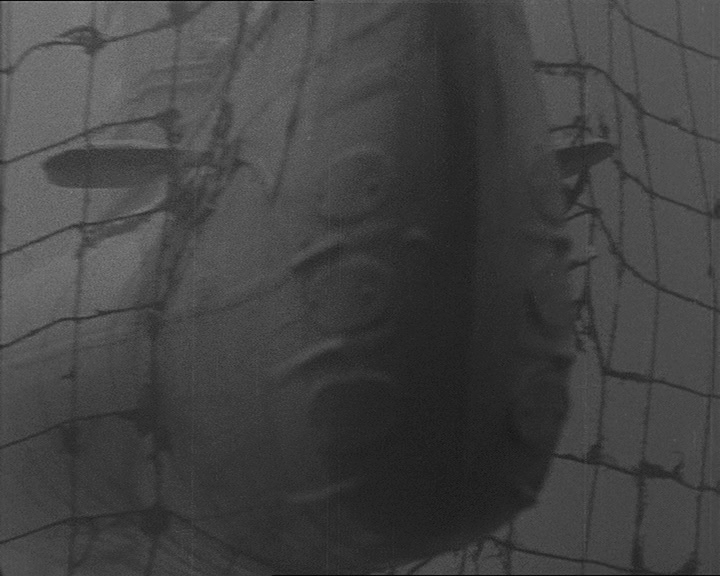 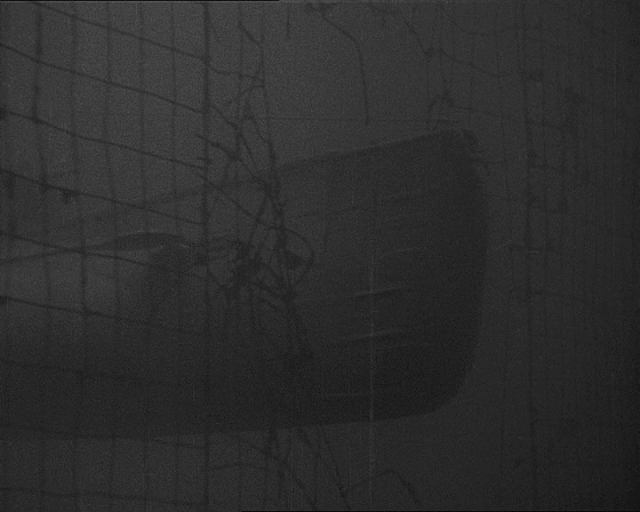 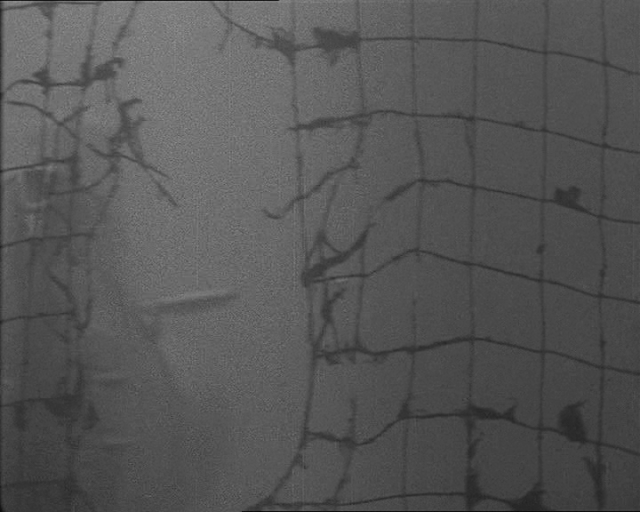 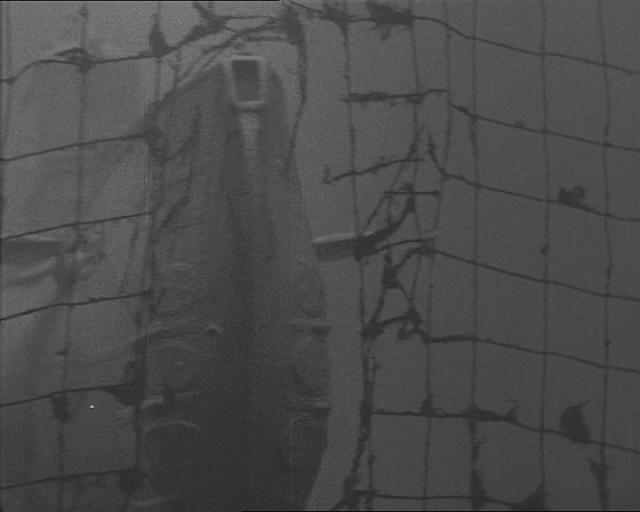 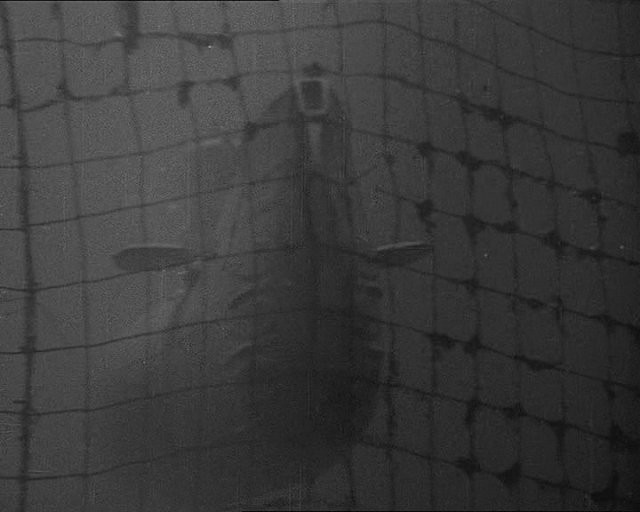 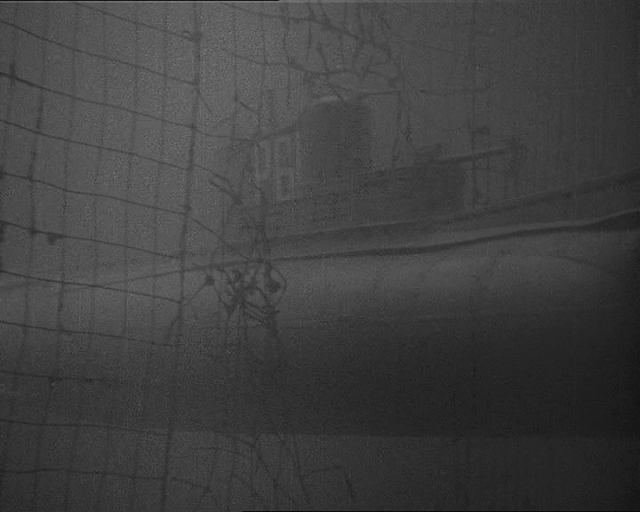 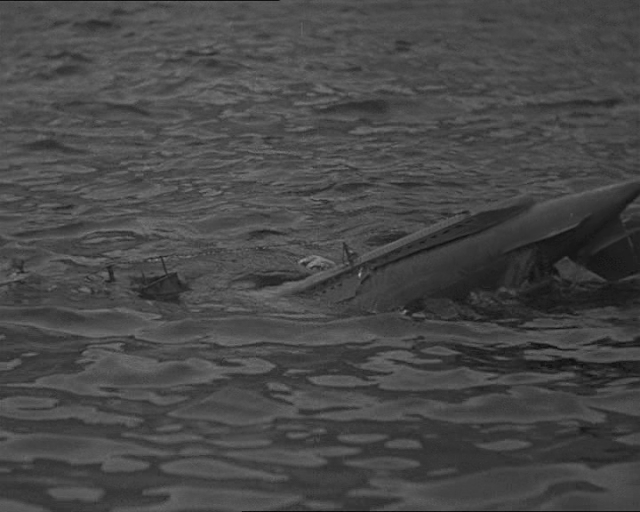 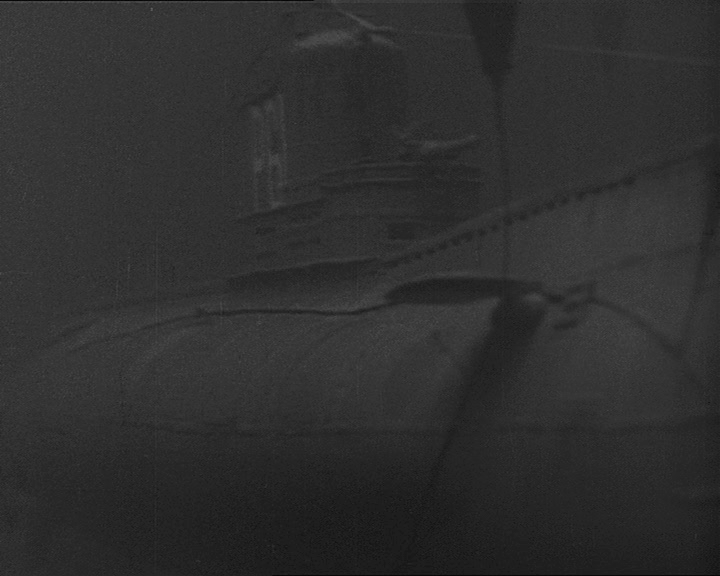 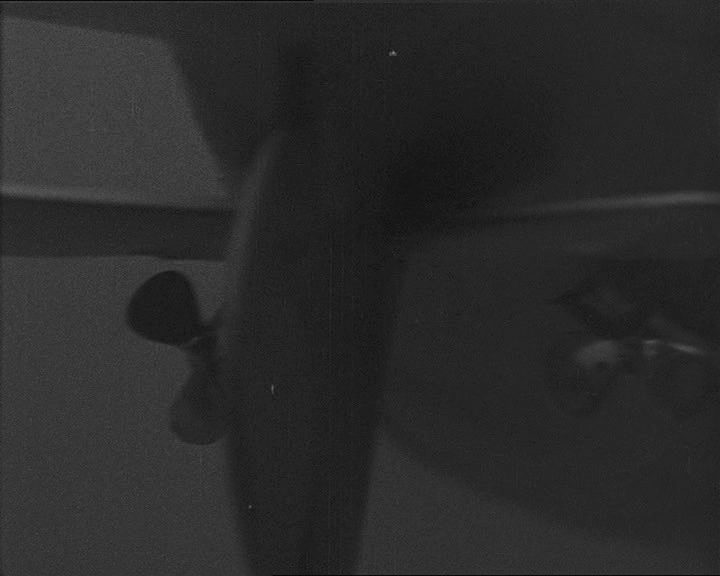 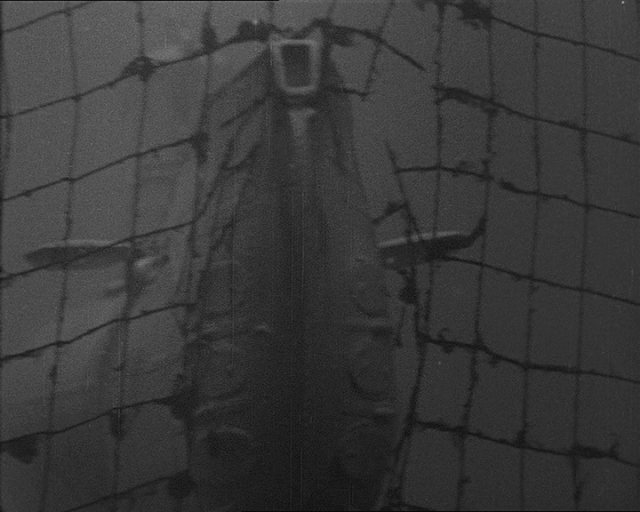 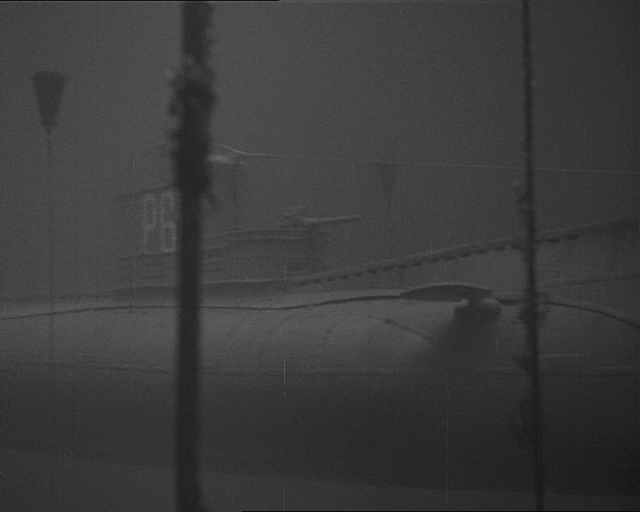 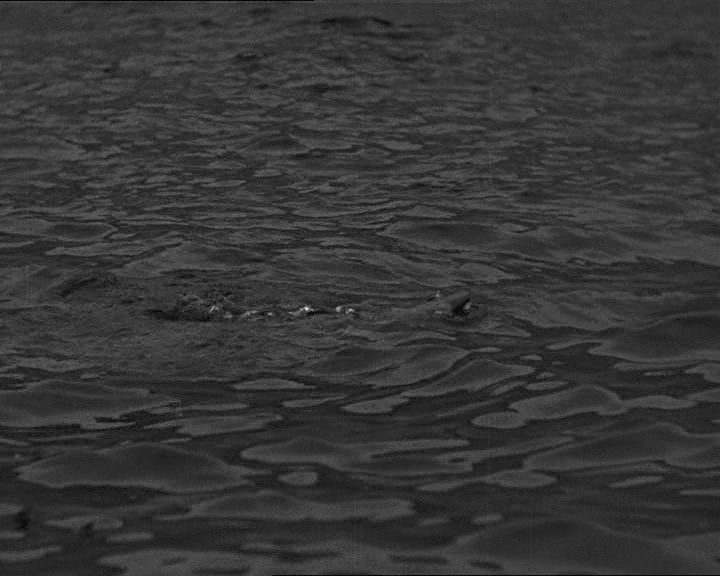 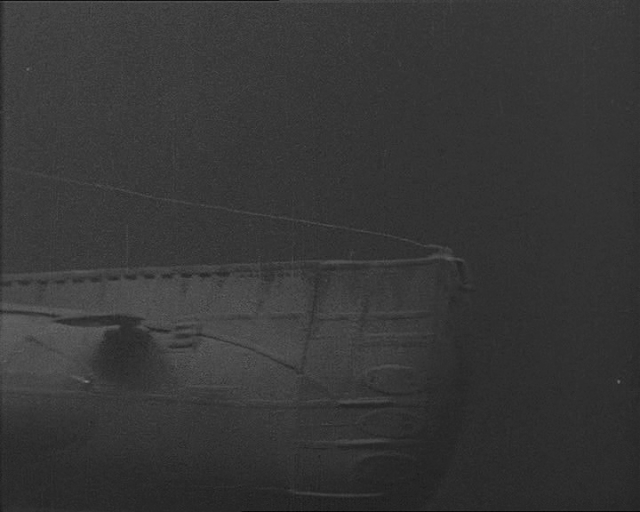 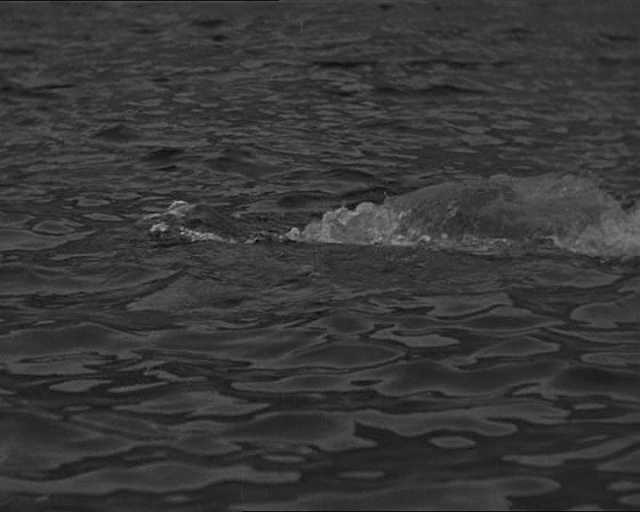 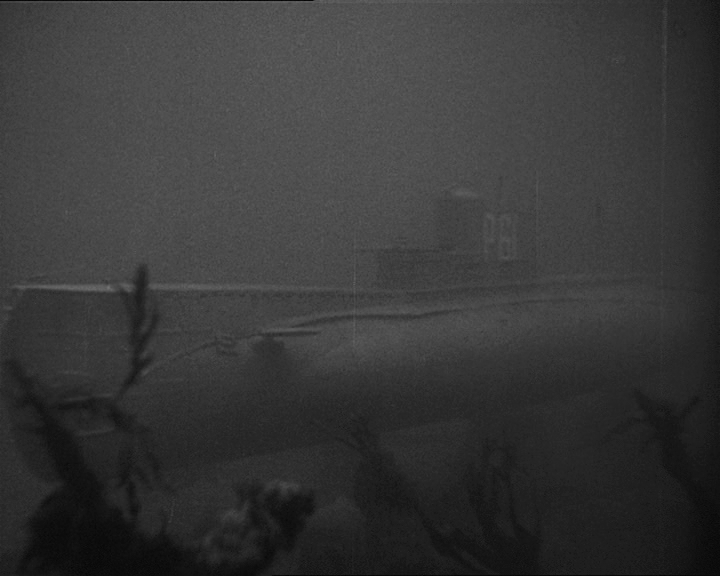 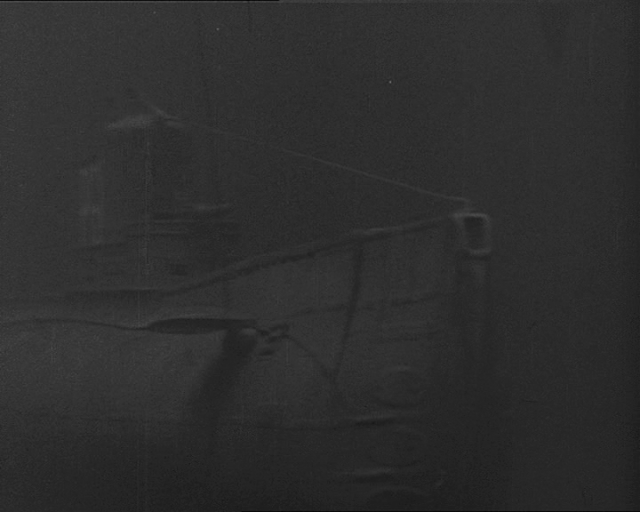 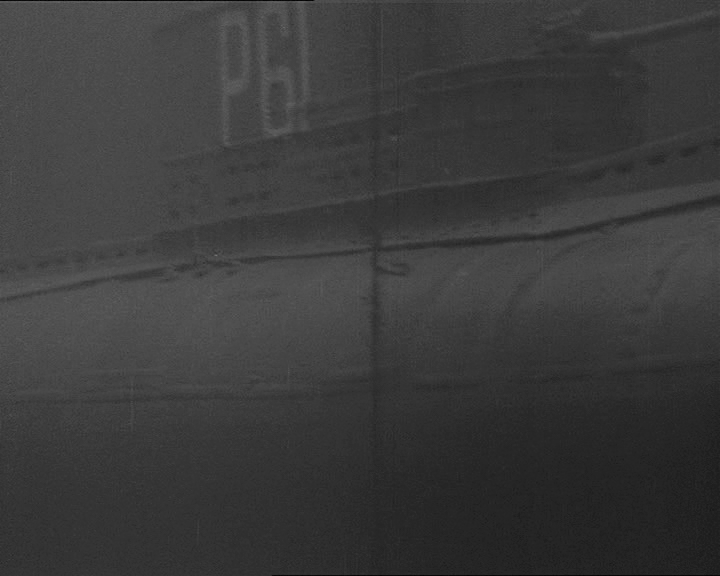 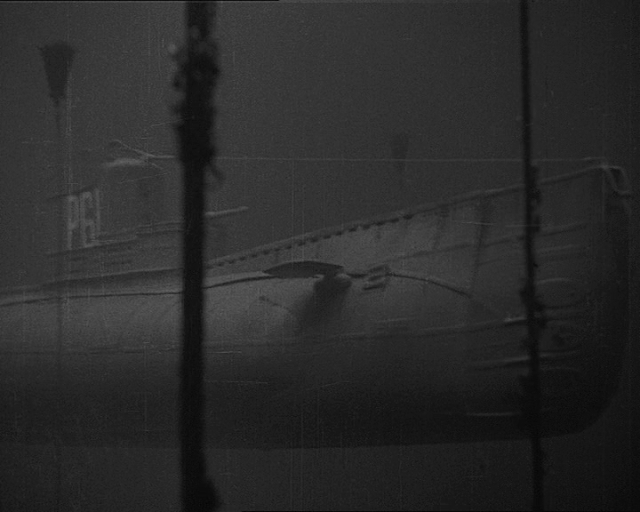 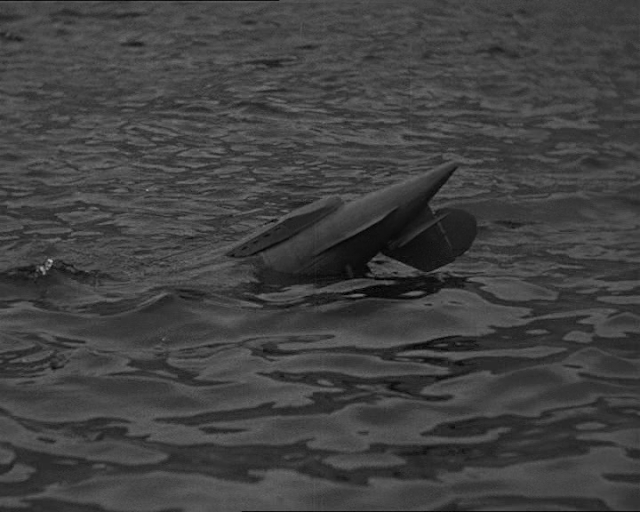 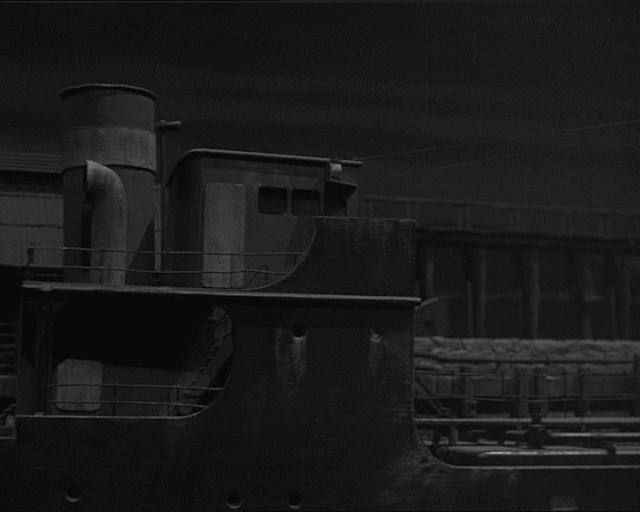 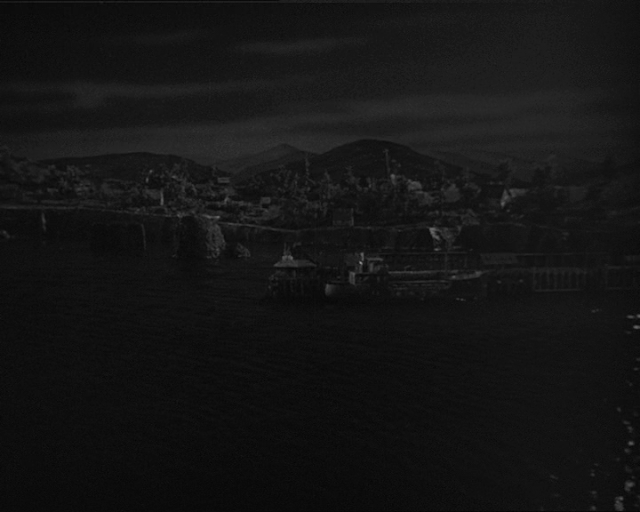 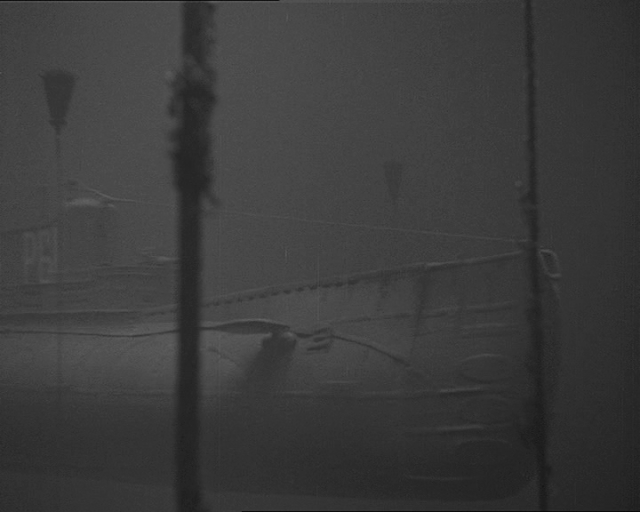 The underwater model shots represent the murky short visibility nature of sea water very well, which is very unusual for the period as most submarine films at the time had unrealistically clear water. 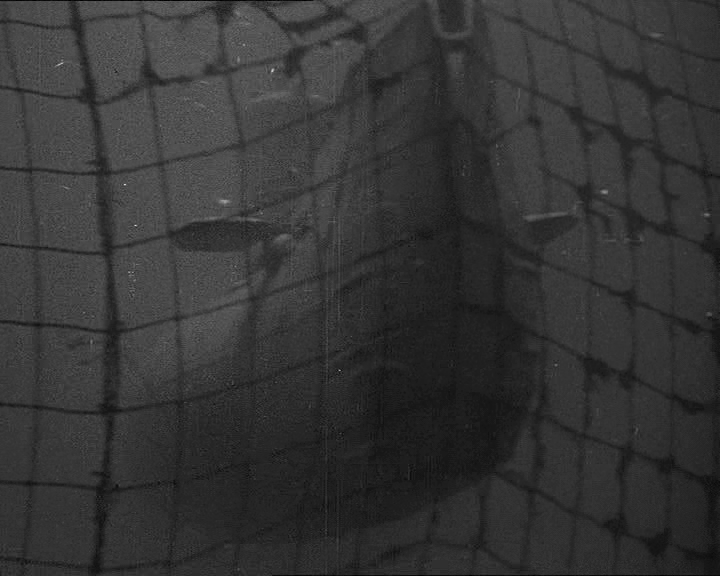 The visual effects are not credited. 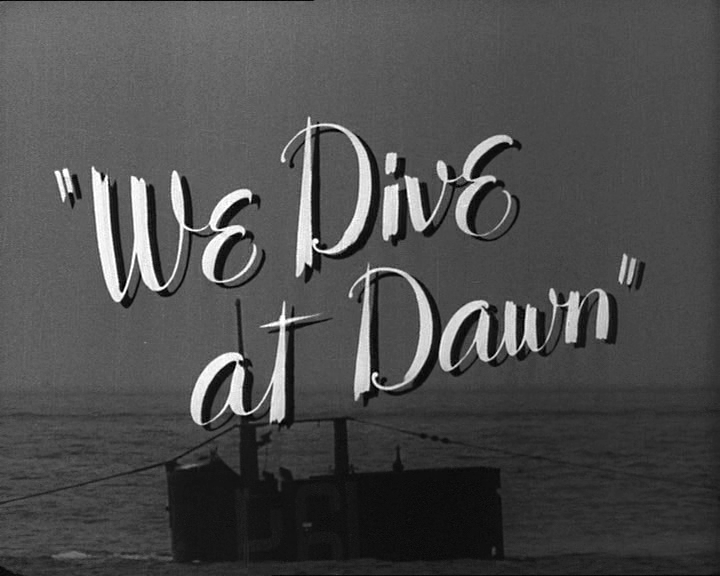 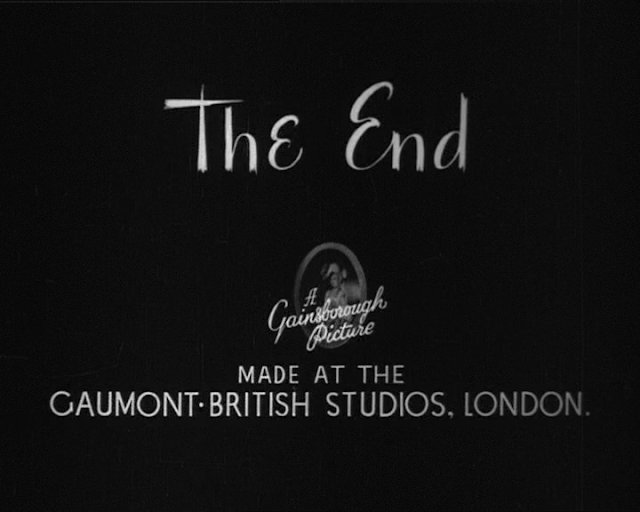 A low resolution version of the movie can be found for viewing and downloading on the internet archive site at this link; https://archive.org/details/We_Dive_at_Dawn_1943 though slightly crisper versions can be found on commercial DVDs.